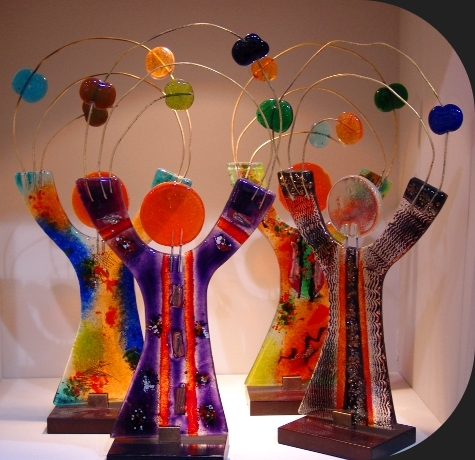 Eratini artistic glass studio works with art-shops and galleries, offering its creations through a partners’ network. Our wholesale clients are informed in advance of the final delivery timetable and expenditure. Shipping costs vary depending on the size, weight and destination of each order and are covered by the receiver. Packaging and advertisement material is free of charge. In case you are interested to join our partners’ network, you may contact us here: +30 23320 42567, info@eratini.gr.